In every home there comes a time when you just need a bit more space. Circumstances change, families get bigger, design aspirations evolve. Whatever the driving force behind your predicament the benefits of extending can often outweigh the disruption of a big house move. 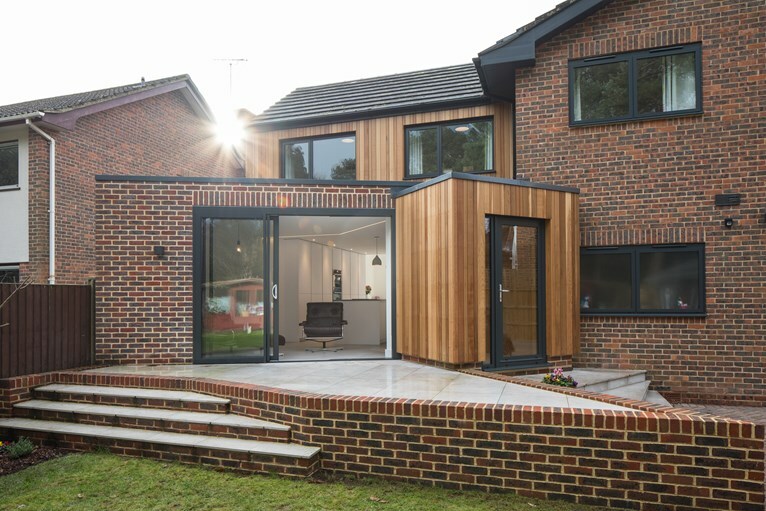 Adding an extension is a great way to re-energise your house, making it feel more comfortable & functional, ultimately changing the way you live. 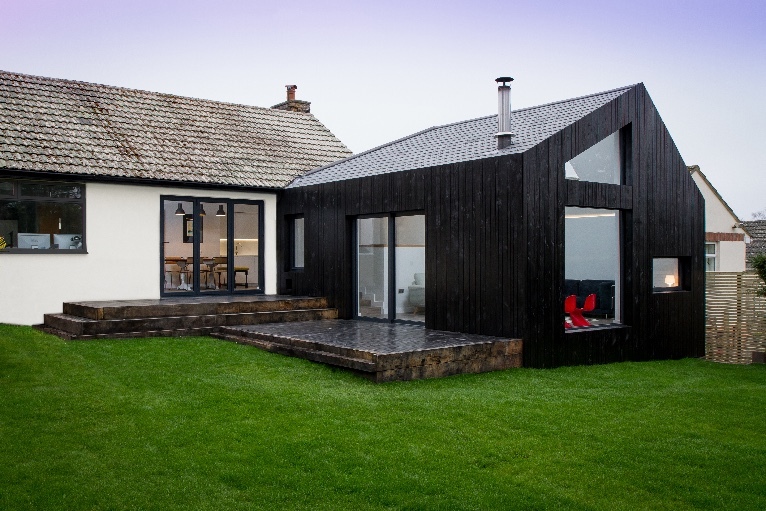 An extension can be a simple insertion with dramatic lifestyle implications, or a clever design that increases the appeal and value of your property. Of course navigating such a project can be daunting which is where finding the right architect for you is so important. “It’s always very much a working partnership, a collaboration where we listen, collate & use our expertise to deliver creative solutions and we’ll always try to add value wherever we can. It really gives us a buzz to help our clients to maximise their home which is such an emotionally invested space, there really is no place like home and that’s even more true when you’ve created something really special, that you can be proud of. Considering Underused space within your home, and how this can be re-purposed can save money and provide a more functional home environment. Quarry road was an outdated 1960’s bungalow with unused loft space. Footprint Architects were aware of the building restrictions as a result of the close neighbours, meaning an extension would have to be clever and well integrated. By building up into the loft, and introducing a dorma window along the width of the house, Footprint were able to almost double the existing floor space by adding a second floor, without increasing the roof height. This provided much needed living space for the family and greatly increased the value of their home. New spaces might be necessary to create your dream home, but careful consideration should be taken when deciding on their location. Extensions don’t have to jut out from your house but instead can integrate into the existing structure and support the internal functions. Branksome Woods is a great example of how clever positioning of new space can enhance the existing. Small extensions to the rear and first floor feel in keeping with the existing proportions of the property, whilst forming a large open plan kitchen dinner on the ground floor and two additional bedrooms upstairs. 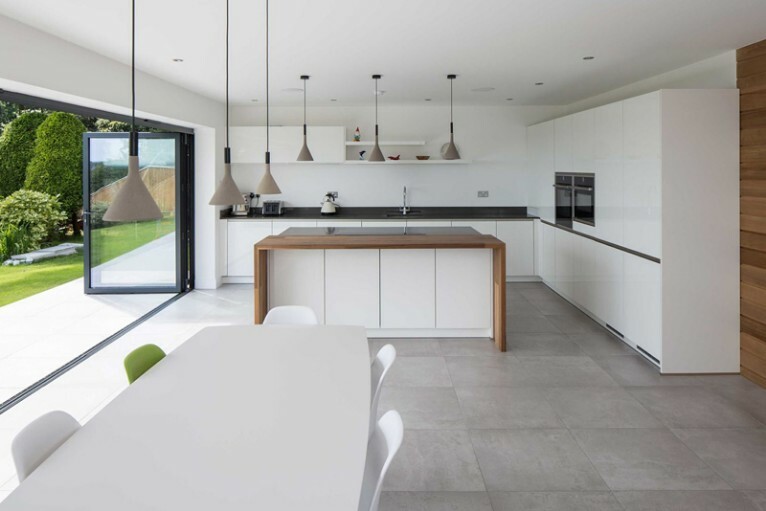 Due to their location, minimal internal reconfiguration was needed to support the extensions, and the family were able to convert a small house into a large, modern family home with minimal works. Building a new form can be the best option for optimising your home, but a well considered design is key to ensuring its success. 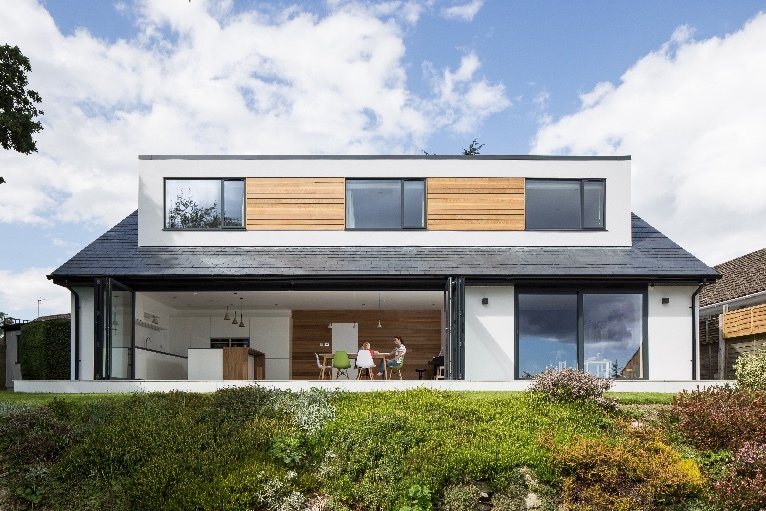 Fir House required additional space for working and family living that couldn’t be reclaimed from the existing house, so the family requested an extension that would add to the character by introducing a modern element and free up existing living space to provide a spare room. Designing out into the rear garden, Footprint Architects wanted the extension to be minimal to reduce the loss of garden. They therefore proposed an open and adaptable space, using movable partitions and designed furniture to allow the space to conform to the families needs.its height and use of large glazed panels, increases the amount of natural light within the existing home and allows the extension to feel larger. Each extension project is unique as a result of its environment, different family dynamic and different requirements. It is therefore important to consider when beginning a project, what you are aiming to achieve but also how you use what space you already have. 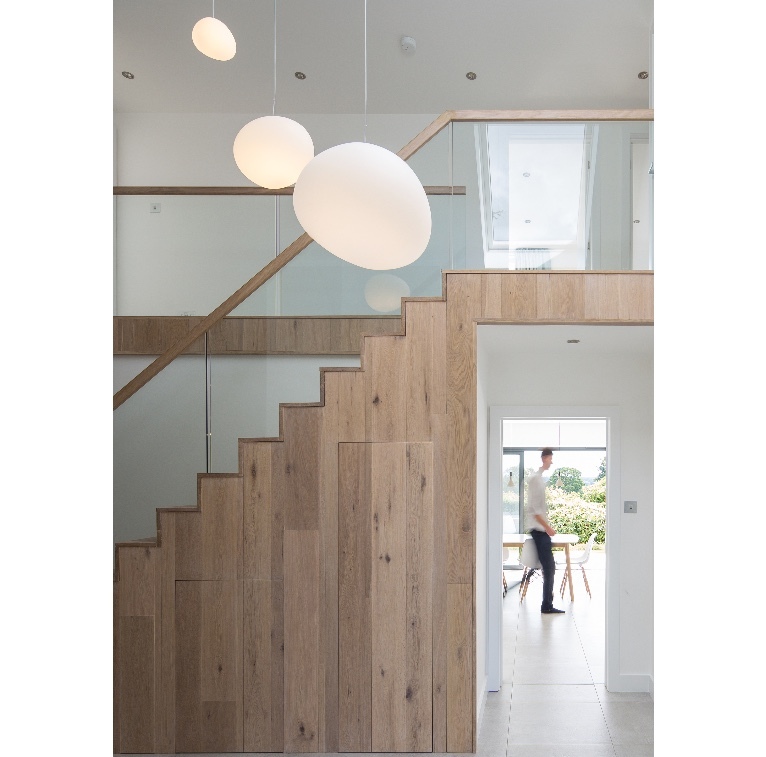 Footprint Architects are experienced at resolving design ideas, forming efficient and effective spaces that are as a direct response to your ambitions. By working with an architectural company, you benefit from their years of experience as they open your eyes to new possibilities and help you design your long term, dream space. I appreciate you for sharing such great ideas, as I'm an Interior Designer by profession and this gonna help me a lot.